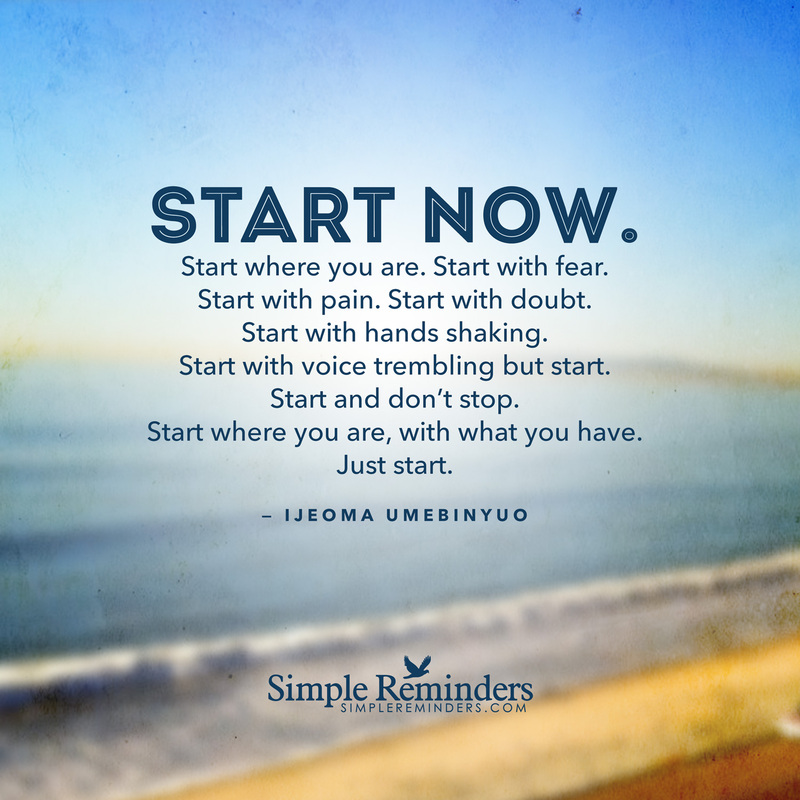 "Start where you are, with what you have. Just... start." - Live It. Do It. A diploma of business hey? When I first started this blog, it was just a hobby, an outlet to write down the info I was researching about whole foods because know one else really wanted to listen. Fast forward 3 years and it is now an outlet for all my mummy chaos and it has transformed into a way of income which you could call a business. This is just crazy to me that I get to talk to all of you as what some would call; a job. I’m so grateful everyday. I’m love doing all the fun stuff but the behind the scenes, gruelling business type stuff, like invoicing, paperwork, business planning and the dreded T word; tax are not my strong points. Well, to put it plainly, they don’t fit very well into the equation at this present time. I am totally out of my depth. 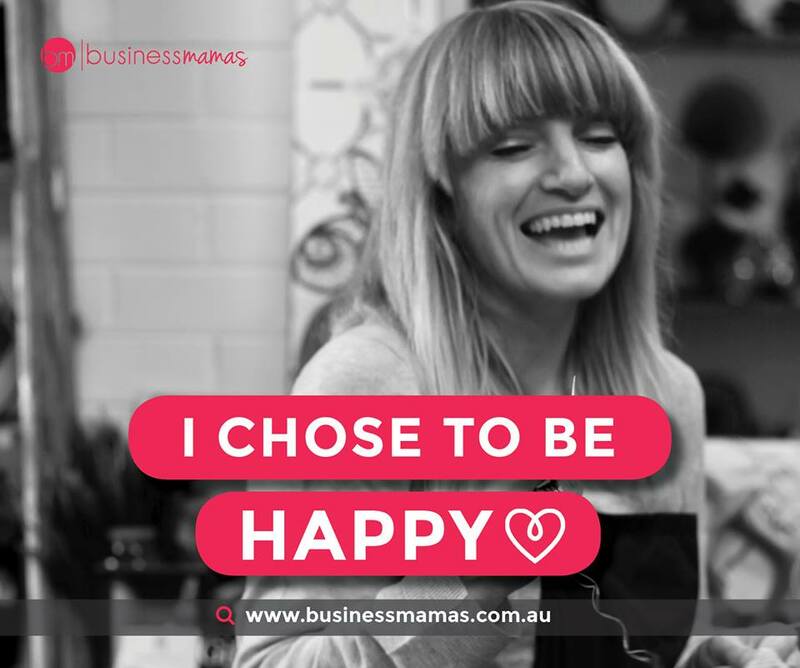 When I was approached by Business Mamas to take on their diploma of business, I think my brain exploded a little; firstly because I was really excited and secondly because this sounded like the key to sorting all the crap out. I’ve always wanted to learn more about business; being a school teacher, a dancer and a mum, anything to do with business has never been in my mind because when your working for other people, you just put your pay slip in and get paid, and tax comes around once a year which is also a pretty simple appointment. When it comes to running your own business, you have to do it all. I have such a passion for learning and this is the perfect opportunity, a course that looks after mums and nurtures us through the 12 month process to creating a business of our dreams. Doing the course from my home and we all get our very own business angel that gives us a call, a nudge and a kick up the bum if we get off track… Sounds pretty cool huh? Yes, I am freaking out at the fact that its a 12 month course from home, with little ones at my feet. How will I possibly complete it goes through my mine EVERY. SINGLE. DAY! But like, mentioned in the image above, why do we wait for the perfect time when there is never a perfect time? Start with the fear, with the doubt, with my hands shaking, because what have we all got to lose, just start and don’t stop! I love it and thats what I’m doing. I love everything about what Business Mamas is about and I’m proud to be a blog ambassador for Business Mamas and I will be documenting my journey through the course monthly with all of you. Business Mamas is an online business school designed to help you launch your new business. it’s all about you and your goals! Study from home, thrive in the online community and gain your Diploma of Business developed specifically with Business Mamas in mind.